Virtual Ability: Celebrate GDPR Day by Reading Emails! 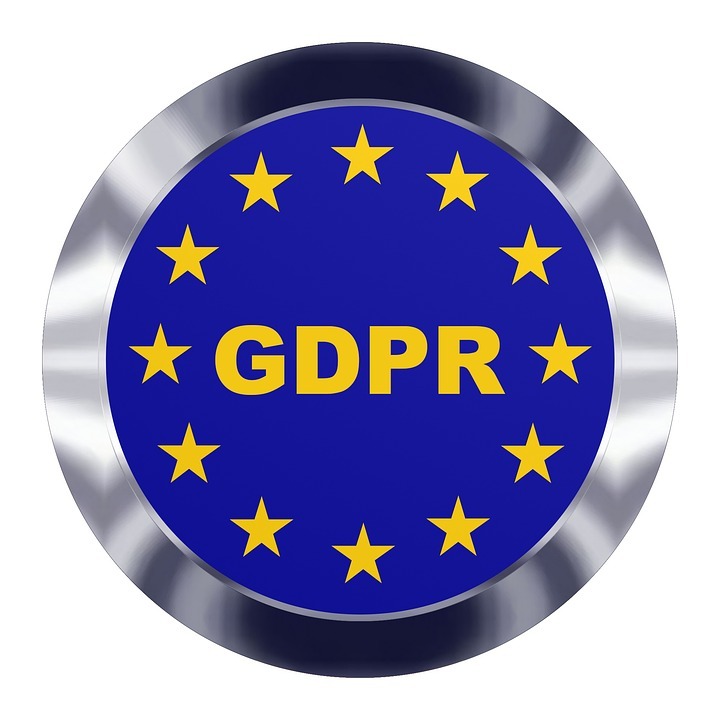 Today, May 25, 2018, is the day that GDPR (General Data Protection Regulations) go into effect. GDPR is legislation by the European Union protecting the online privacy of EU citizens and applying to ALL businesses who transact with them, no matter whether that business is in Europe or elsewhere. You will have gotten several emails over the past few weeks regarding companies’ responses to GDPR. Most of these are about updates to the company’s privacy policies. Please do NOT discard these emails before you read them! NOTE: This also means that 1/3 of pros do NOT think it is protective! There are of course also numerous scammers who are trying to take advantage of consumers’ confusion about GDPR. Be careful. Don’t provide personal information just because an email purports to be from a company you trust. Read the email carefully and be sure it’s from the correct source.